Today I finally get to catch up on my blogging, so without further ado I present to you Tiffany and Stephen’s wedding! Enjoy and congratulations again I had a great time documenting your day! 2016 was a great year and I’m finally able to look back and start sharing some of the coolest weddings of the season! 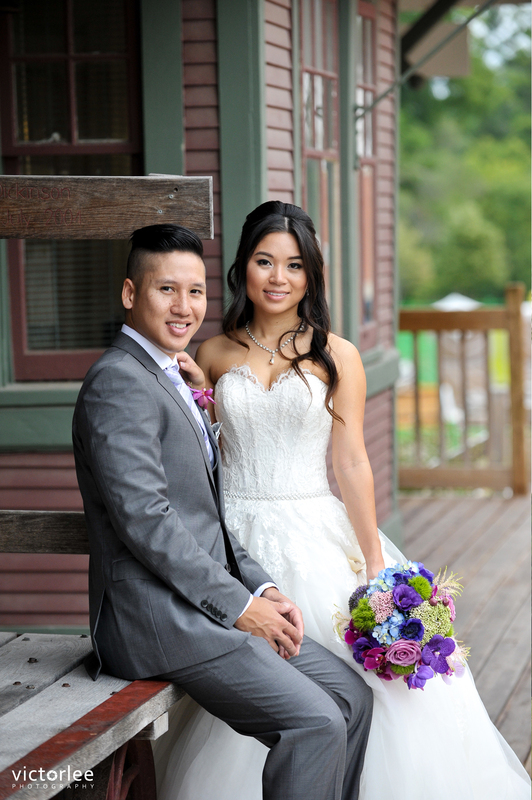 Our adventure today brings us to Dannese and Richard’s wedding where we started off the day with fun traditional Chinese door games followed by a first look and bridal party photos at Unionville Main Street. After all the photos we headed to the Universal Eventspace in Vaughn for a special Chinese tea ceremony then finally celebrated their wedding ceremony with family and friends. Thanks Dannese and Richard for bringing me on board for this, enjoy the highlights and Happy New Years! Also see their Castle Loma engagement photos here! Theresa and Michael’s wedding has been in the works all summer and I’m ecstatic to finally share them today! Theresa and Michael, thank you so much for bringing me on board. Hope you enjoy these highlights! It’s been months since Thea and Raymond’s wedding in Toronto and now that their second wedding reception has taken place in Hong Kong, I like to share with you all today their beautiful wedding photos from the Eagles Nest Golf Club! Click here for their Same Day Edit! 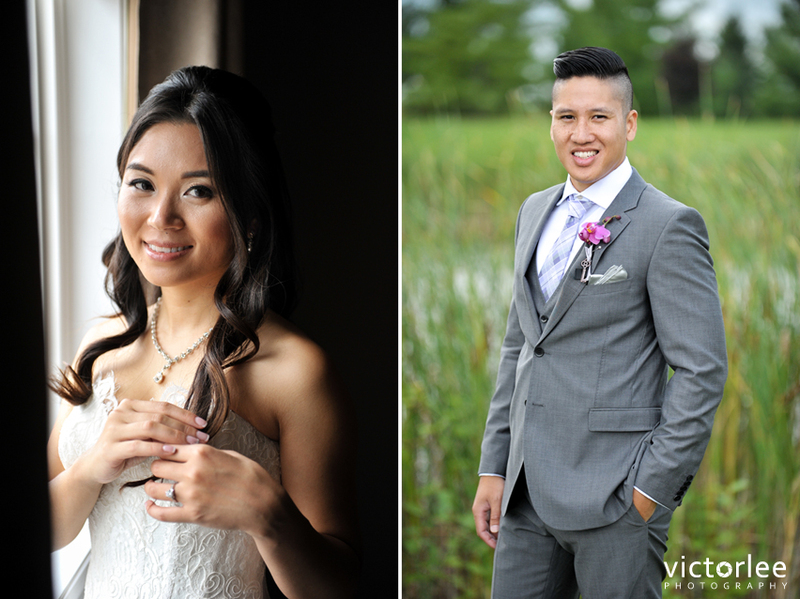 Today I’m very excited to share with you all Cynthia and Minh’s wedding from last summer. It’s an extra special post because today is their ONE YEAR Wedding Anniversary! Congratulations once again and lets relive those beautiful moments with your photos again! Don’t forget to view their wedding slideshow highlight’s at the very end of this post! Enjoy! 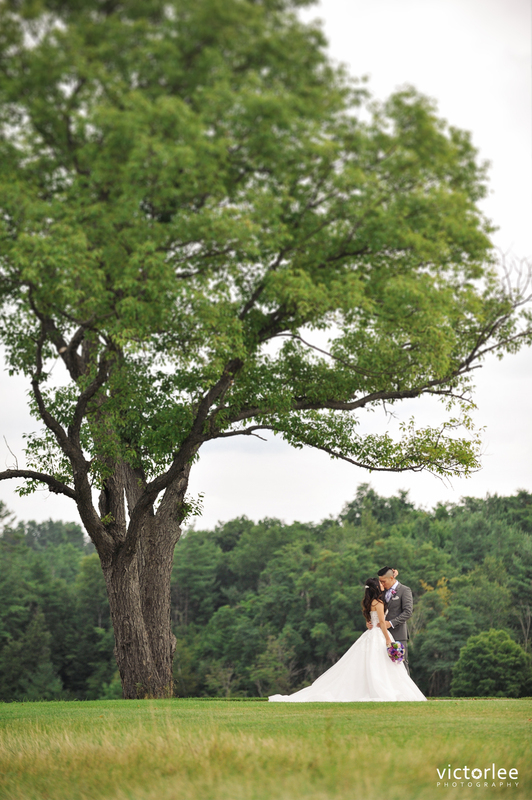 Today I’m featuring a sneak peek from Gina and Alex’s wedding from Copper Creek Golf Club this past weekend! Enjoy and congratulations to you both! 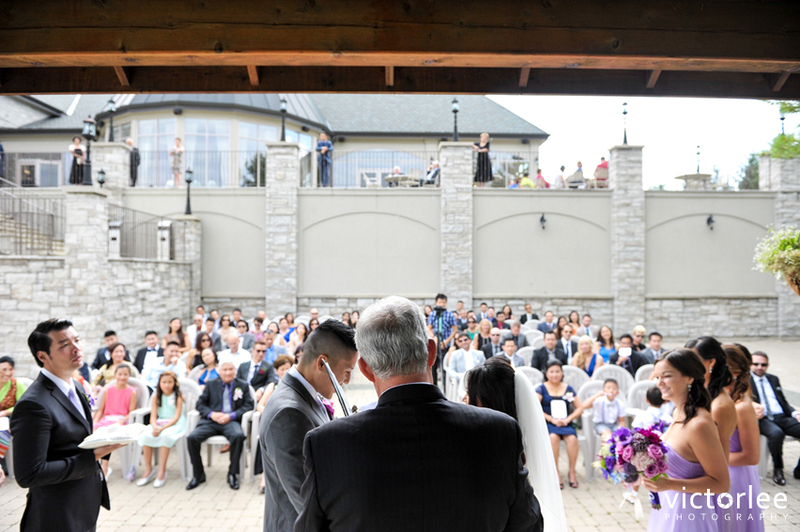 A gorgeous Saturday in Vaughan made even more so because of Elaine and Jason! Thank you and your entourage for trusting me to do my thing. Seriously fun photo shoot, perfect day! Enjoy the photos! Hanging out with Zefe and Tokun as I captured countless moments from their beautiful 3 day wedding ceremony was incredible. I think by day 3 more or less everyone knew me and I knew everyone also. Definitely had a great time partying with you guys and now it’s time to check out some pics from day 3!